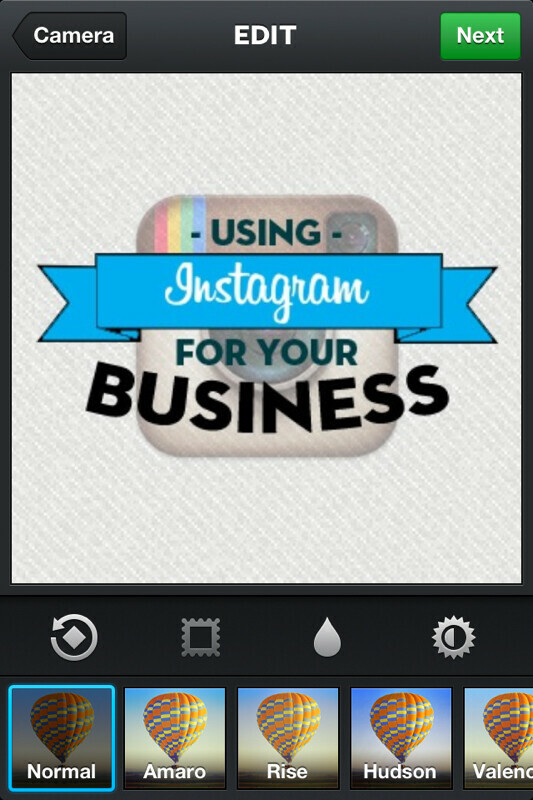 Can you promote your website through Instagram? If you would like to promote your website through Instagram, it offers best platform. Instagram is different from other kinds of social networking sites. The information can be shared similar to Facebook and Twitter. However, there will be more focus on images and videos. These are high quality images and videos through which you will be able to make the most of your investment. Instagram is reconsider as the most rapidly growing social media network in 2015 and it continues to attract and retain new users. By using Instagram people will be able to be in touch with others. Regardless of the nature of device and internet connection is used, it is possible to post and share information very easily through the convenient online medium. Even though the primary focus is on images and videos, you can write lengthy paragraphs without any issues. In case of Twitter, there is limitation on the number of characters for a tweet. Through instagram, it is easy to stay updated and you can know about others’ lives very easily. Instagram avoids language barrier. Artists can share their masterpieces and it is possible to get appreciation very easily. As picture conveys the meaning in the best possible way, you can share images through which you will be able to make the most of your investment. The world will be brought closer through many ways through Instagram. The recommendation made by a friend or family member will have great impact. It will help users to know more about the hotel or food shared by their friends. If there is great satisfaction, the customer will share the information through various ways. The information might be presented on Instagram in the form of pictures. If you are as aware of the best time of the day to post a photo or video, it gets best coverage. The content and theme of photos and videos should be in tune with your business. These photos should entertain users. You can post photos of customers who are using the products or services. The video should describe the purpose, benefits and advantages. How the product can save time, effort and money should be explained. The video should be of short duration but essential information should be presented in a very attractive way. It is possible to develop personal relationships with current as well as prospective customers by posting right kind of information. A successful marketing campaign can be managed through Instagram. About 150 million users are using Instagram and more than 55 million photos or videos are shared on daily basis. Hence, you have the huge potential to capture the audience by providing the most compelling content. Highly attractive, informative and fact-filled content will certain be noticed. You should understand that fact that most of the users access information through mobile phones. Hence, photos and videos should be presented in such a way that they can be accessed without any difficulty. You should be aware of the usage of habits of mobile users so that right kind of content can be presented at right time without any issues. Users will hang on during early morning and evenings. They will go through Instagram updates during lunch breaks. The usage of phone and search criteria is different among users. Young students will get up late and sleep late. They are not bothered about the content during Saturday and Sunday mornings. As per the research, the access rates are very high on Thursdays. There will be great access during late afternoon and early evening. You can also notice the fact that access rates will be very high on Sunday afternoons as well. As video watching will take more time, users would like to watch them when there is more time. You should be aware of Instagram Clock. When you are aware of the timings that give you great coverage, you can post new articles so that there will be great results. The marketing strategy on Instagram should be implemented after carrying out careful research. When you are aware of the timings and days users are most likely to access, there will be highest level of satisfaction. As visual content will get best response on social media platform, you should make use of it as per your convenience. Growing number of businesses are using social media to communicate with customers in a better way. It is possible to entertain fans, clients and readers in a very efficient way by offering highly qualitative visual content. The power of Instagram can be leveraged by implementing the most appropriate social marketing strategy so that the brand promotion will take place quickly and efficiently. If your brand had not yet tapped the potential of Instagram, it is the right time to time to take initial steps in this direction.